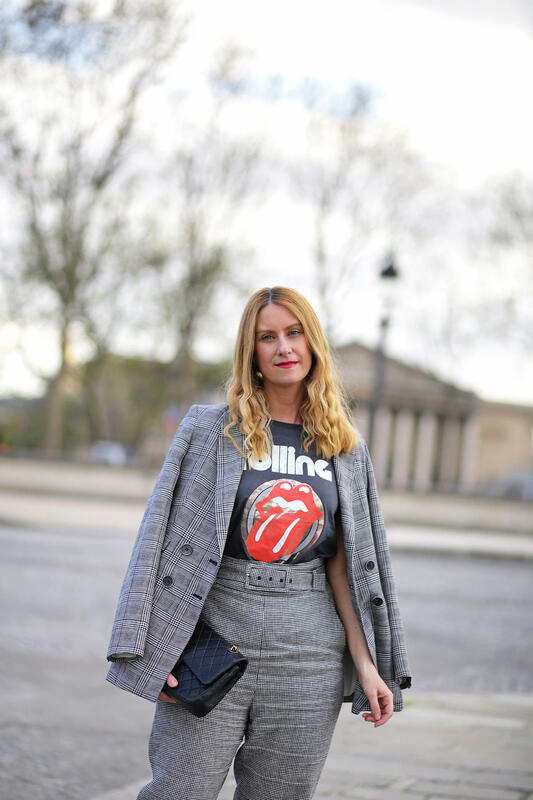 2 Outfit Ideas with Check Prints – Blog Mode Tendance et Lifestyle| Paris Beaauuu! One of the big trend of this Spring that I adopted is the check prints. I likes to play with prints so, I have a lot of fun during those past few weeks to mix different check prints together, in one outfit. For this new post, I even wanted to give you my idea on the issue with 2 outfit ideas with check prints. 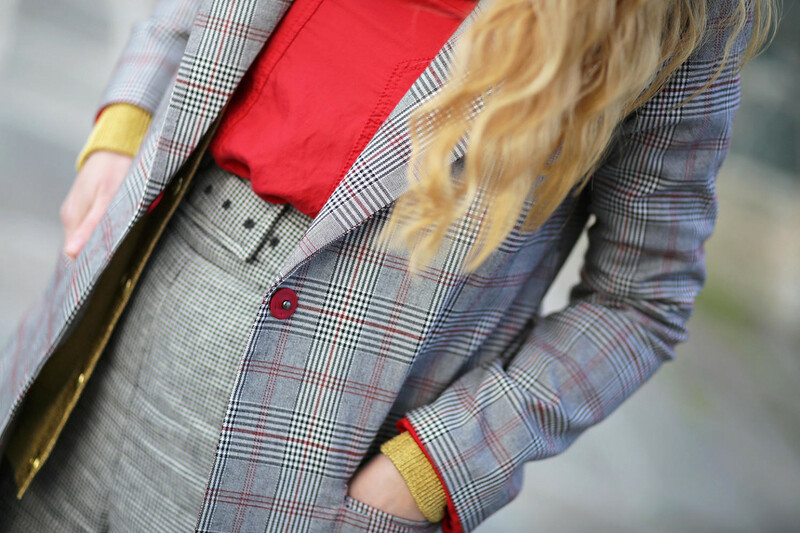 For this first look, I wear my beige and black check trousers combined with a wider check trench and in which, we find a touch of red. For the rest of the look, I took this touch of color by wearing a red top and I opted for yellow shoes, just to play a little more with the colors. To break, the image very “working girl” of the tailor set, I wear a vintage rock t-shirt, with the emblematic logo of the Rolling Stones and a pair of red electric shoe for the touch of color that will give the little glimpse in addition to the outfit. 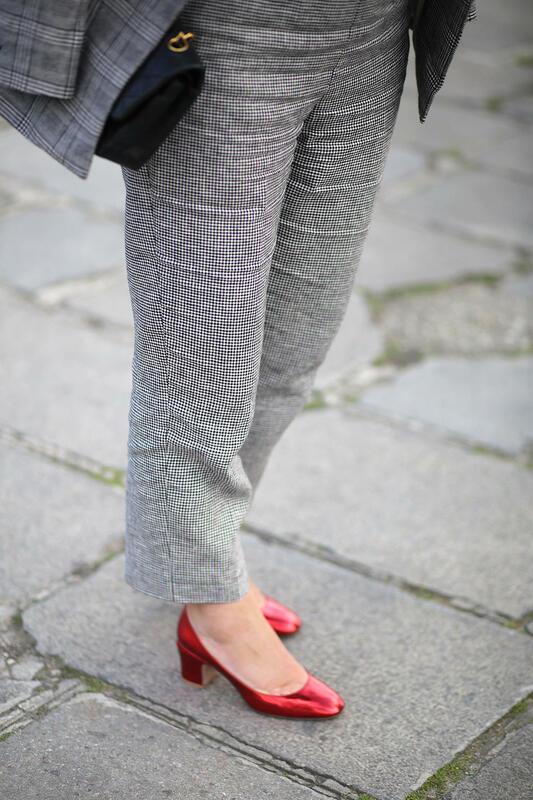 Next Post Polka Dot Pants : 2 Ways to Wear it!